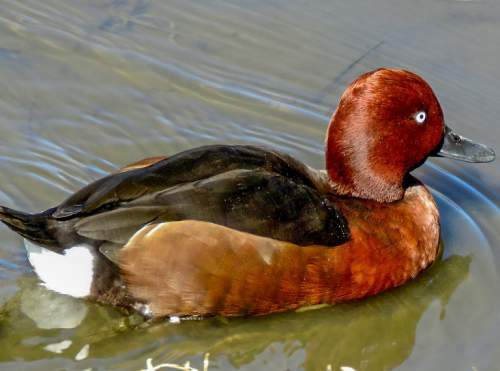 The Ferruginous duck (Aythya nyroca) belongs to the family of ducks, geese and swans, the Anatidae under the order Anseriformes. 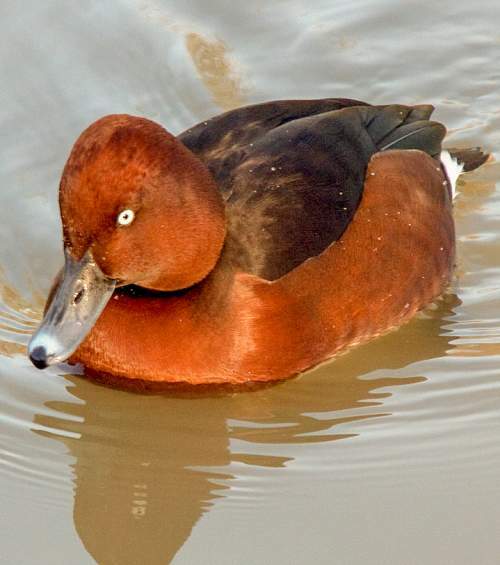 The genus Aythya is polytypic and comprises twelve subspecies, including Aythya nyroca. 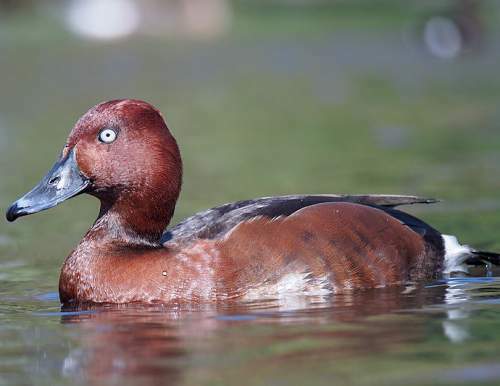 The species Aythya nyroca is monotypic and closely related to A. australis, A. innotata and A. baeri. 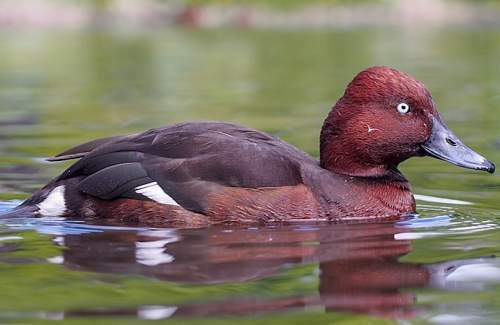 The duck species Aythya nyroca was first described by Johann Anton Güldenstädt (26 April 1745 – 23 March 1781), a German naturalist, in the year 1770. 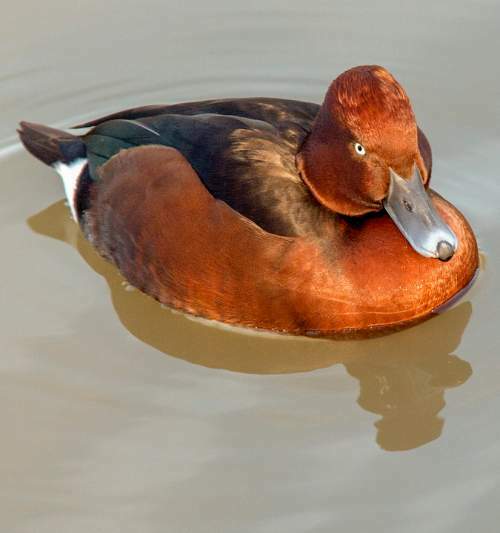 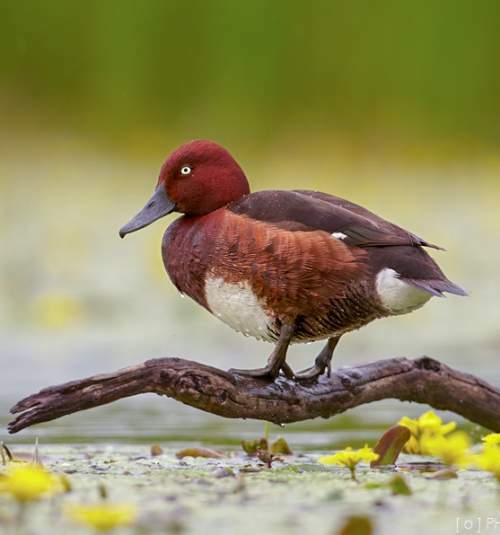 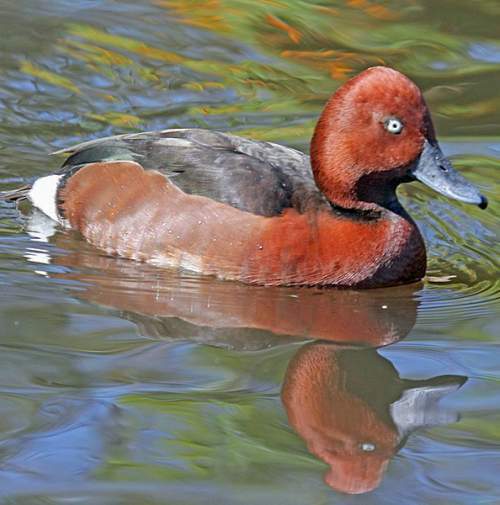 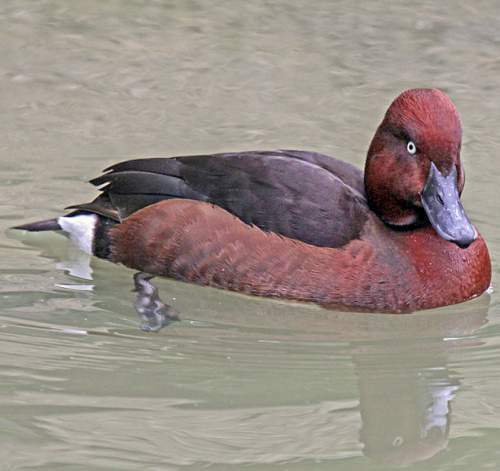 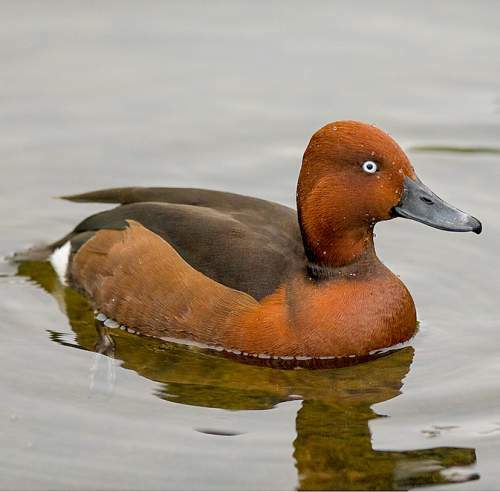 Current topic in Bird World: Ferruginous duck - Aythya nyroca images.